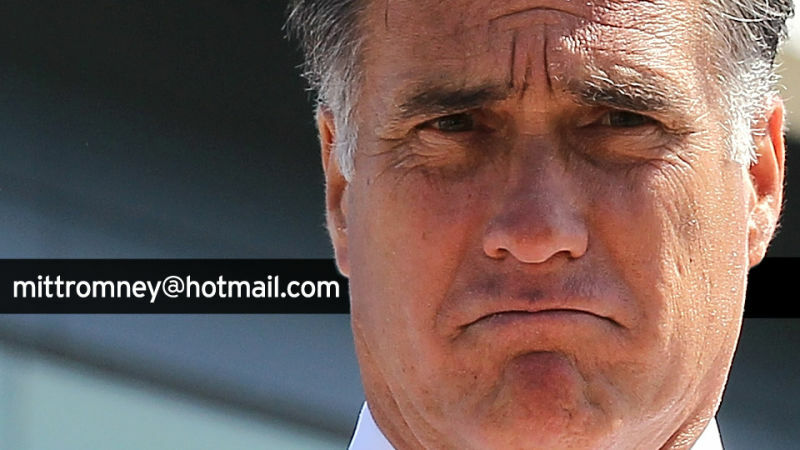 Everything old is new again: A tipster has emailed Gawker claiming to have hacked into Mitt Romney's private email and DropBox accounts. You will recall that roughly four years ago, 4Chan hackers got into Sarah Palin's Yahoo! account, releasing a few private emails, photos, and her contact list. The lesson: If you're running for national office, don't use a private email that lets anyone reset the password if they can guess the city you were born in. Mitt Romney apparently hasn't learned that lesson. According to a raft of old emails from his days as governor of Massachusetts released today by the Wall Street Journal, Romney used the address "mittromney@hotmail.com" to communicate with his staff as recently as 2006. According to this Associated Press story, the Hotmail account was still active as of March 2012. Romney campaign communications director Gail Gitcho had no comment when we asked her if her candidate's private email account showed any signs of unwanted entry. She did, however, ask us if we had any copies of Romney emails or DropBox documents (we do not), and what our attorney's name and telephone number is. Shortly after that conversation, she called back, complaining that our attorney had not been immediately available and indicating that she had an urgent desire to speak to him. Will the contents of the Hotmail account ever see the light of day? Who knows? We don't know if our tipster provided the password to anybody else, or if he or she took the time to access any of the emails or documents. We do know that Romney is a bit touchy when it comes to protecting his emails from prying eyes: After he left the governor's office, he and his staff personally purchased 17 computer hard drives containing their emails, so that they could oversee their destruction. 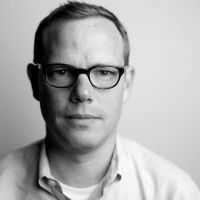 The Wall Street Journal story that revealed his Hotmail account today was an attempt to recover what little email traffic from his Massachusetts days remained. Anyway, if any of you happened to have come across any emails that may have been liberated by our tipster, please send them our way.